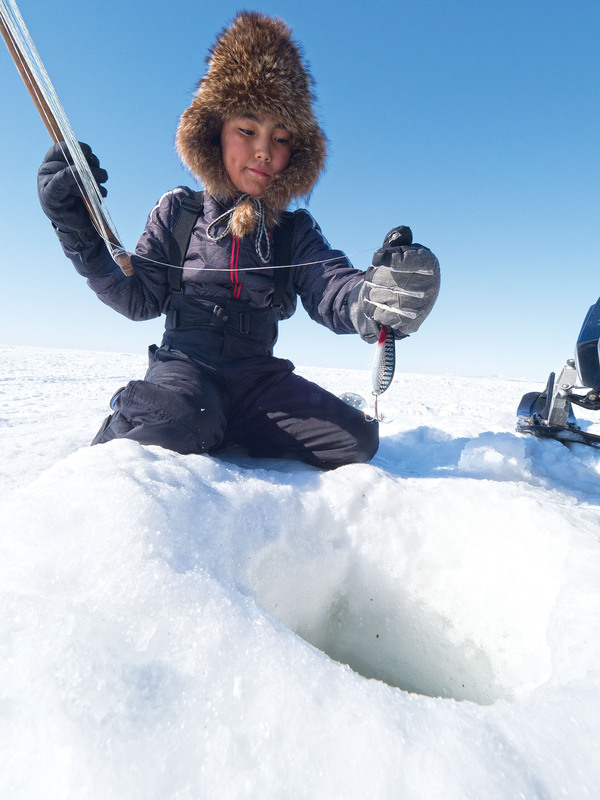 Kotzebue the Caribou learns a lesson about keeping the spirit of Christmas! 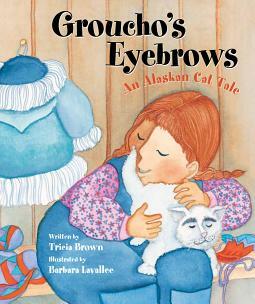 “Alaskan Night Before Christmas”Â is a fun story that’s beautifully illustrated by Alan F. Stacy. It’s the tale of Santa’s team of caribou, and one particularly vain and selfish animal at the head of the team. Find out what happens when Santa catches him acting up on Christmas Eve! 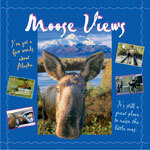 I’m headed back to Alaska on Thanksgiving Day and will be visiting the ReadAlaska Book Fair, Barnes & Noble, Title Wave Books, and lots of schools in Anchorage and North Pole during the days that follow. Click on “The Places I’m Headed!” to see where I’m reading in Alaska and the Pacific Northwest, and come on down… We’d love to see you at one of the upcoming events. Alaskan Night Before Christmas is sure to become another classic, gently reminding children and parents alike about keeping the spirit of Christmas year-round, not just when Santaâ€™s watching. 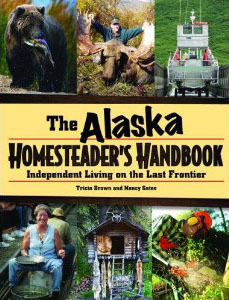 Speaking as a mother and an Alaskan, I highly recommend this book. I love this story of the time my Kotzebue the Caribou landed on the â€œNaughty Listâ€â€”but not for long! Iâ€™m so glad I gave Tricia and Alan those pads of paper, pencils, and art supplies so long ago. The dear children have put them to good use. 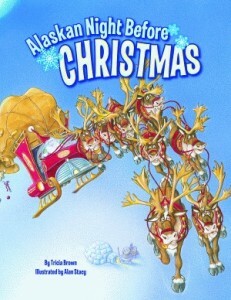 Alaskan Night Before Christmas is a delightful twist on Santa & his yearly Christmas journey! Tricia Brown and illustrator Alan F. Stacy take us along to the North Pole for this wintry ride, which is actually led by Alaskan caribouâ€”each one named after a real Alaskan town or village. Along the way, they meet up with â€œStarâ€ the reindeerâ€”and all learn an important lesson about selfishnessâ€”a fun and educational story!